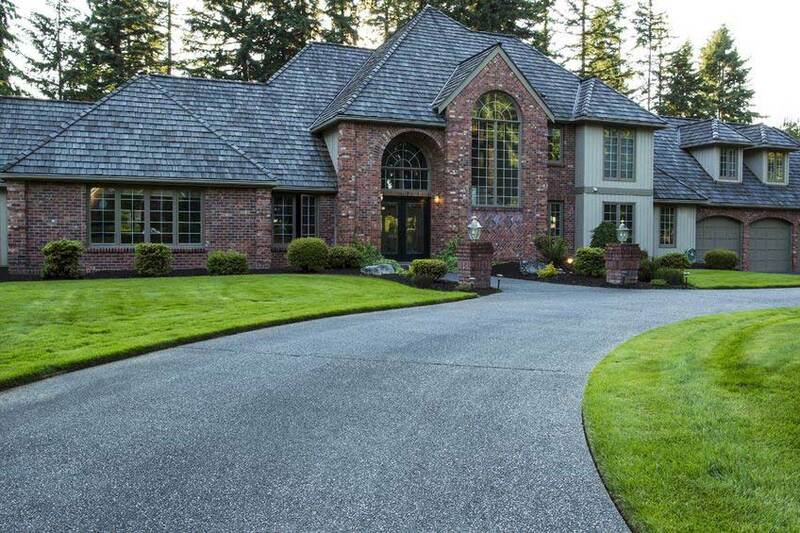 From their 16,000 square foot facility in Gig Harbor on the Puget Sound in Washington state, the Real Carriage Door Company handcrafts and ships various types of handmade wood doors to customers located across the U.S. and Canada. The Real Carriage Door Company offers San Diego customers a craftsman’s attention to detail and a handmade quality to their products that is unmatched. 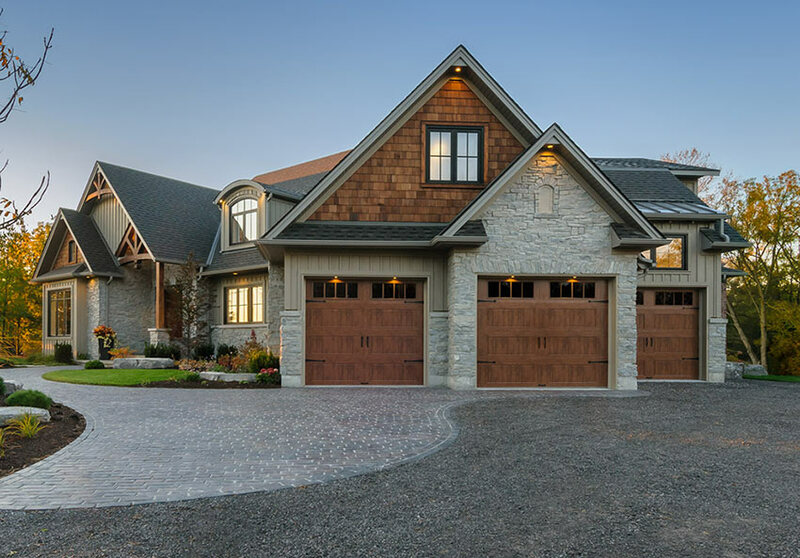 They typically make their door products out of Vertical Grain Douglas Fir, due to its high strength-to-weight ratio, but they also offer door products made out of Rustic Alder and German Beech. Plus, they can upgrade orders to hardwood species such as Spanish Cedar, Sapele Mahogany and White Oak. 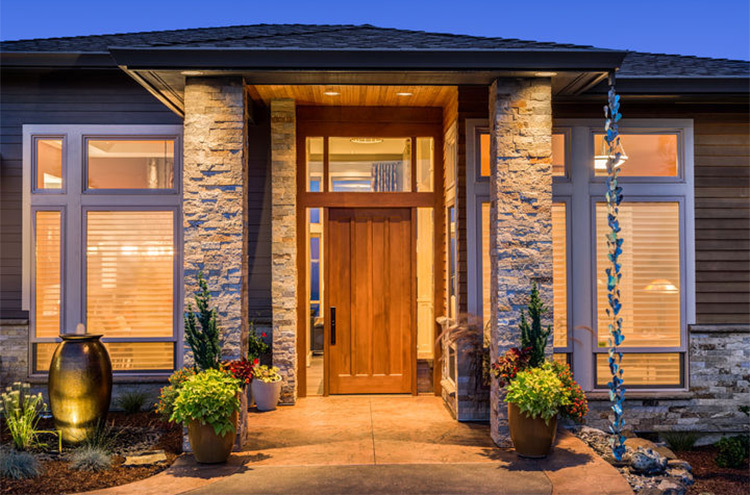 The Real Carriage Door Company offers several different styles of wood doors for both entry and interior applications, but as their company name implies—carriage doors are their true passion. Their outswinging, handmade, wood carriage doors are a luxury item for the most discerning San Diego garage owner wanting to give their plain garage area the look and feel of a 19th century carriage house. The Real Carriage Door Company offers San Diego customers three standard carriage door line styles to choose from: Craftsman Traditional, Classic, and Studio, along with custom designed carriage doors to match the specific architectural style of your San Diego home. 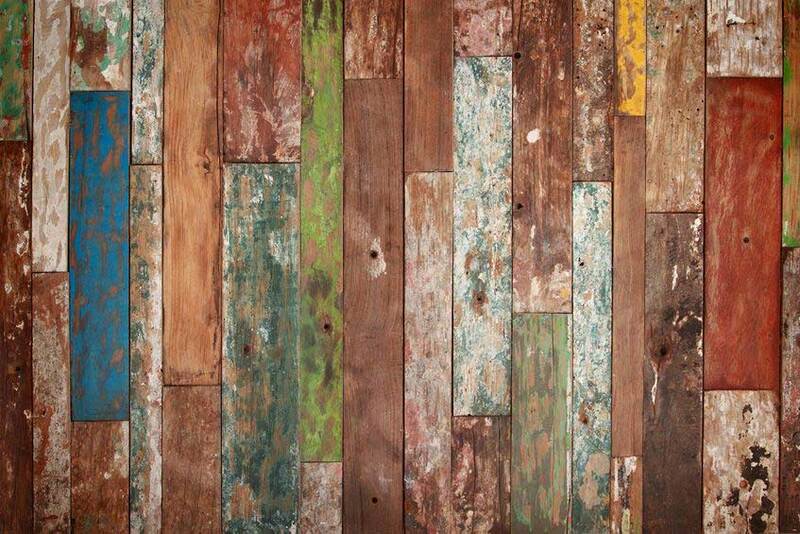 The company also offers a Green Line built out of beautiful reclaimed wood, for customers who choose to save a tree and prefer a wood product with a rich history and timeworn look. Customers can also choose from a variety of hardware and openers, including automatic openers for their carriage doors. The Real Carriage Door Company also offers fine handcrafted sliding doors, folding doors, bronze doors and oversized doors for both interior and exterior spaces, as well as a multitude of door installation kits of all types, for San Diego homeowners looking to install their own fine handmade wood doors.